A journey through art history that shows how pictures can help us to understand our world. 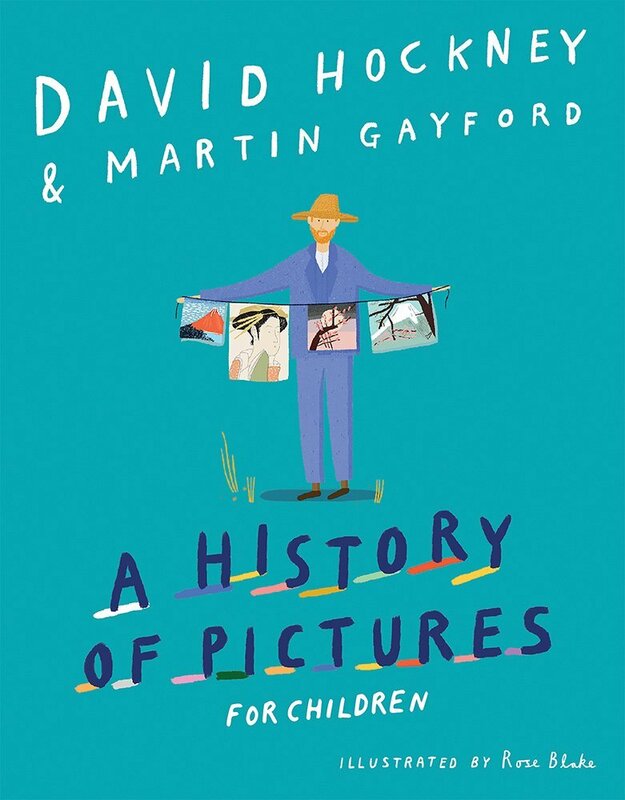 Celebrated artist David Hockney and art critic Martin Gayford follow the many twists and turns of artistic invention to reveal how artists over time have been able to create new ways of making images. With illustrations by Rose Blake, this book helps to open our eyes to a world full of pictures!